This survey is now closed, thank you for your feedback. 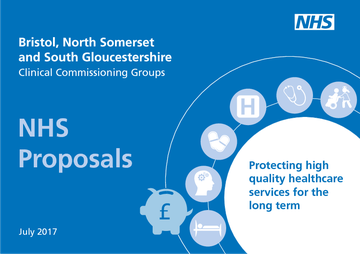 Bristol, North Somerset and South Gloucestershire CCGs propose to decommission all NHS funded homeopathic or alternative therapies. Currently, access to homeopathy treatment for patients at the Portland Centre for Integrative Medicine (PCIM) is subject to prior approval via an agreed set of criteria. Simon Stevens, chief executive of NHS England, has recently stated homeopathy should not be funded by the NHS. The Science and Technology Select Committee concluded in 2010 that the NHS should cease funding homeopathy, agreeing with the government that there is no evidence to show that homeopathy is clinically effective. That is, it does not work beyond the placebo effect. The committee recommended that placebos should not be routinely prescribed on the NHS; that the funding of homeopathic hospitals should not continue, and that NHS doctors should not refer patients to homeopaths. Patients who wish to access homeopathic treatment will continue to have the option to self-fund their treatment or seek funding from the Individual Funding Request Panel if they can demonstrate exceptional circumstances. In July 2017, we identified a number of opportunities to improve services and increase efficiency which are outlined in this summary document. Criteria Based Access [CBA] – Where a CCG has published a policy setting out eligibility criteria. If clinicians are content that the patient meets the criteria, they may proceed to treat without seeking funding approval. 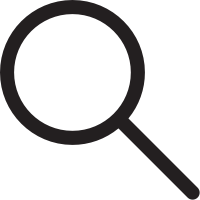 Prior Approval [PA] – Where a CCG has published a policy setting out eligibility criteria. Clinicians, where they feel patients meet the criteria, must seek funding approval from the commissioners prior to treating. Clinical pathway – A systematic way of treating and managing diseases in the NHS. A clinical pathway outlines the way a patient should be cared for through the NHS system from first presentation, followed by testing and diagnosis and through to completion of treatment.